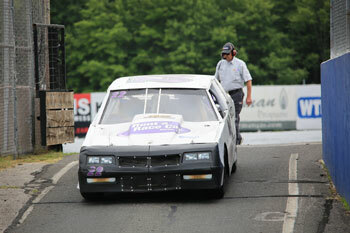 (Stafford Springs, CT)—Racing is a competitive sport, not for the faint of heart. For fans it’s the thrill of speed and competition that brings them to the the edge of their seat. 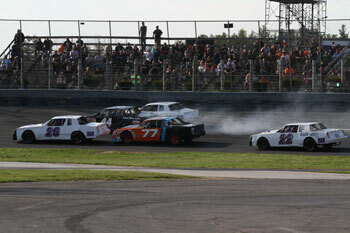 Then there is the fan that wants to be right in the action, can you see yourself behind the wheel of a full fledged Street Stock racing against the best of the best? 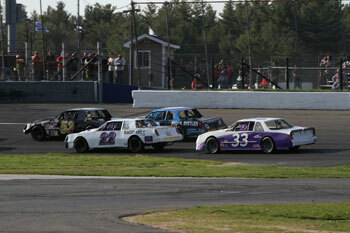 That dream can become reality through the Rent A Racecar program. 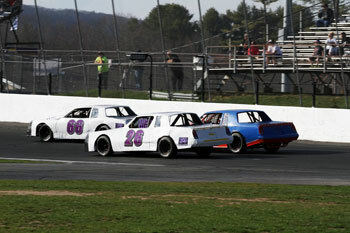 Owned by Gary Spinnato, Jr. and Paul Varricchio, Jr., Rent A Racecar gives you the opportunity to get behind the wheel of a Street Stock at Stafford Motor Speedway to see how you stack up against the competition.